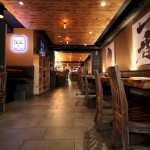 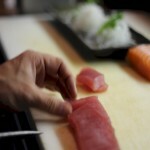 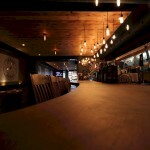 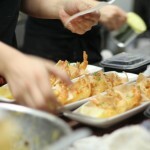 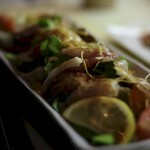 Nomé Izakaya, at Yonge and Sheppard, is a Japanese Tapas restaurant and lounge located at 4848 Yonge Street in Toronto. 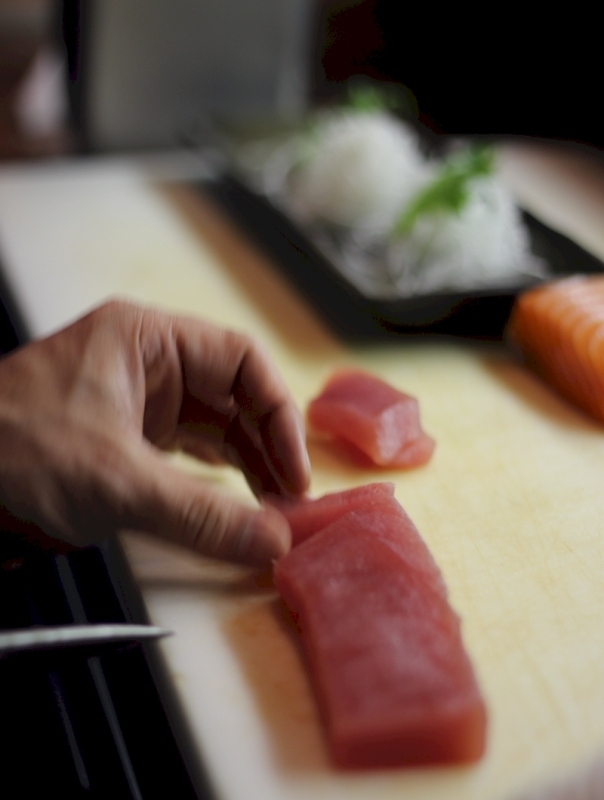 Specializing in the freshest Sashimi delicacies and boasting arguably one of the city’s best oyster bars, Nomé Izakaya will surely impress. 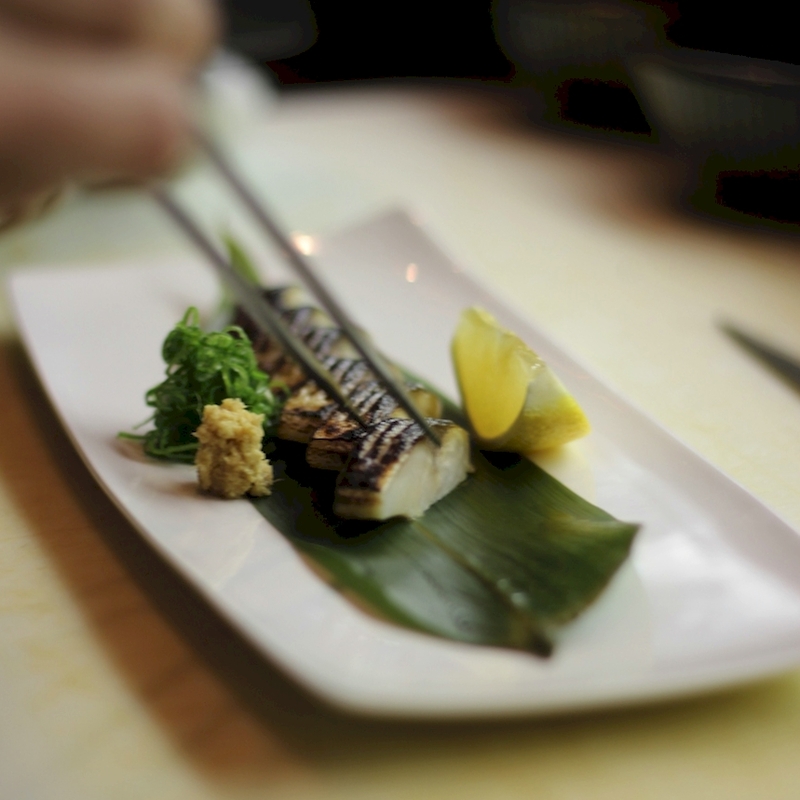 Sushi, Japanese burgers, Sake and more specialties await you here. 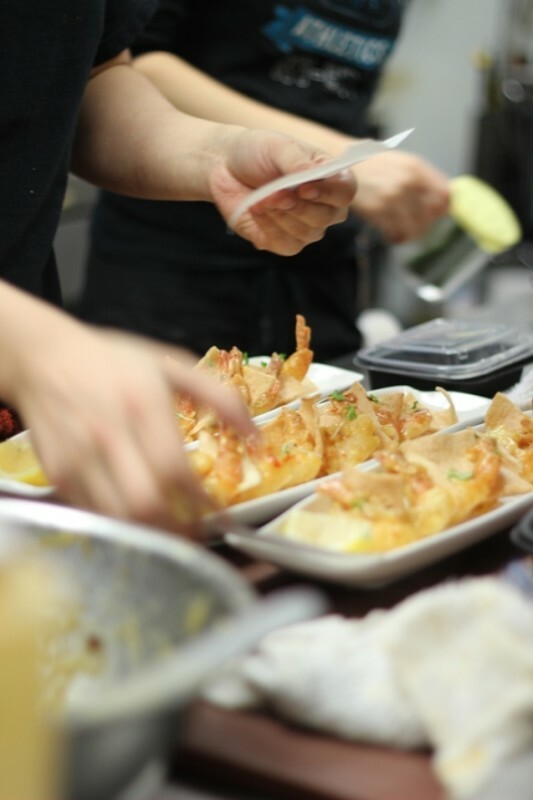 A concept from the land of the Rising Sun, Nome Izakaya caters to guests looking for an authentic, memorable and fresh take on Japanese cuisine that Toronto seems to lack. 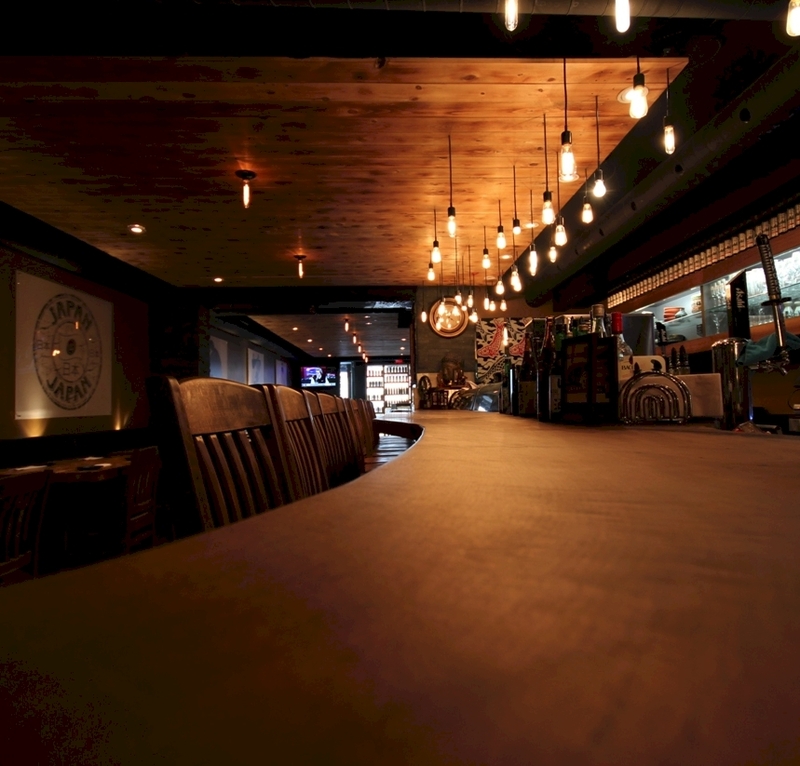 Flash & tap your valid Toronto Key to your server at Nome Izakaya to enjoy 4 fresh Malpeque Oysters on-the-house with every dinner visit.